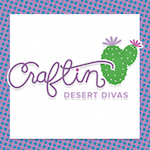 Today is Day 1 of the sneak peeks for the October stamp release at Craftin Desert Divas. We have 5 new stamps in this release. 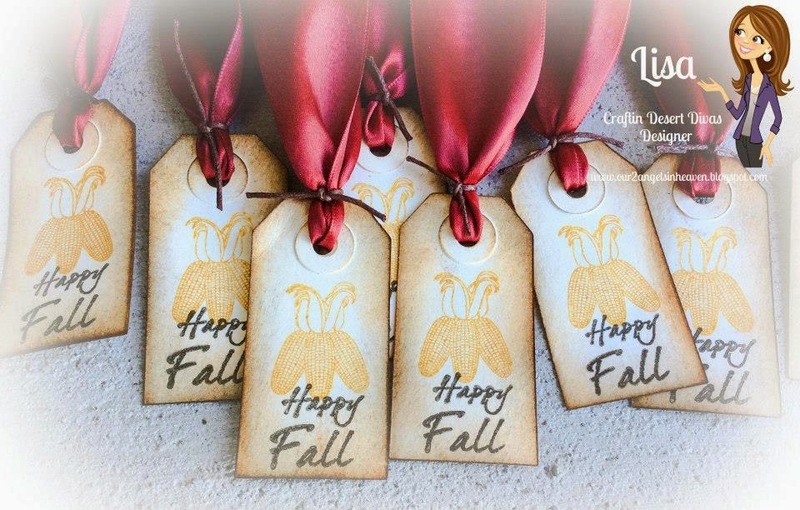 This release is going to be Thanksgiving and Christmas inspired! 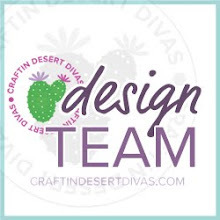 We are going to share with you a variety of projects to help inspire you with your upcoming Holiday projects. These images and sentiments will come with a SVG outline that is FREE to you. 1. Use Code: October to receive 20% off your entire order. Sale ends Oct. 31 Midnight MST. 3. 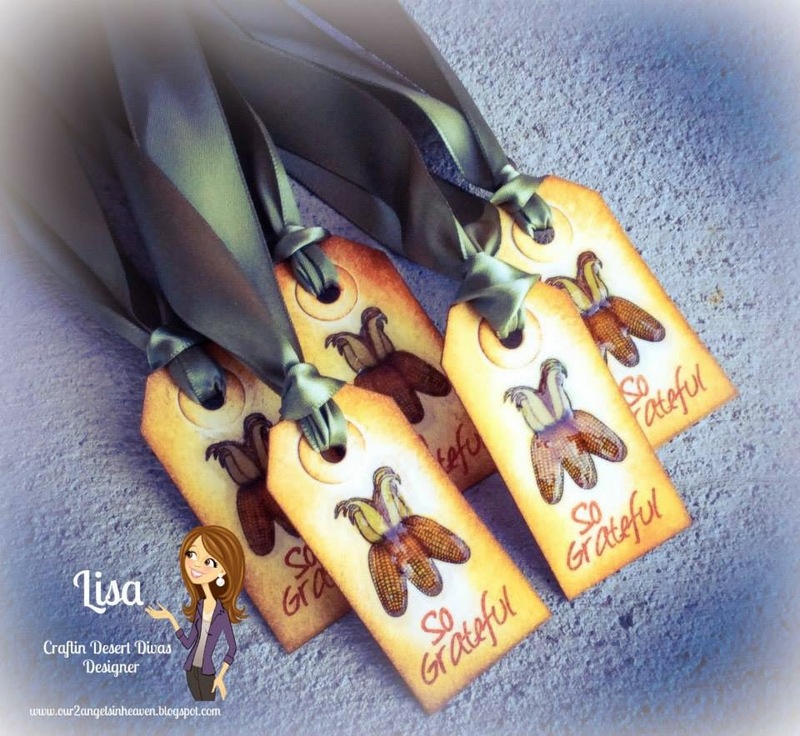 Come hop along with us Oct 25th & 26th to find a hidden link to a Too Cute by Jessica SVG freebie!! Both days will have a new freebie that you won't want to miss. Be sure to check out Too Cute by Jessica patterns and sale . 4. Sponsor Prize - Eyelet Outlet & Brads! : 2 Winners each get a pack of goodies. 5. Sponsor Prize: Core'dinations ColorCore Cardstock Paper for Scrapbooking: (30) 12x12 Spotted Cardstock. 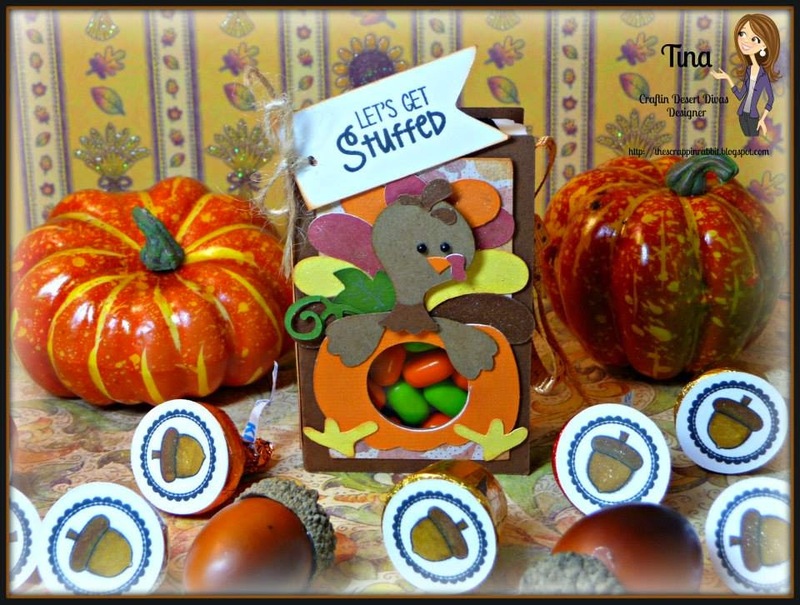 For my sneak peek project today I've combined both Let's Get Stuffed and Talk Turkey To Me into one project! I've had this little shadow box for a long time and I finally decided it would be a perfect time to do something new. I've used several images and sentiments from both stamps and they work so perfectly together. I colored the turkey head with my Spectrum Noir markers. I did paper piece the pumpkin, acorns and corn. 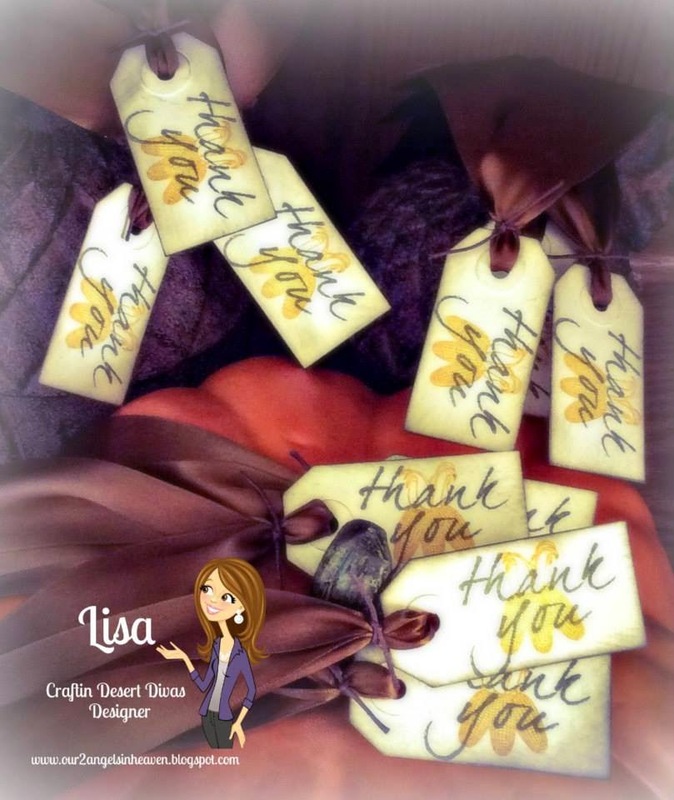 My paper is from Doodlebug Designs. I'm giving away one stamp set a day. Love your shadow box Tara. What a great way to showcase your stamps. All of the projects are so cute! I love your framed art, Tara! Like the decorated shadow boxes. Like the creations. Definitely Turkey Time! and I love the Turkey! I love this shadowbox! It is just perfect to hang for the fall season. I love how you were able to showcase so many of the stamps! Love your new releases! How exciting! Your DT samples look amazing! ALL of the projects are AMAZING! 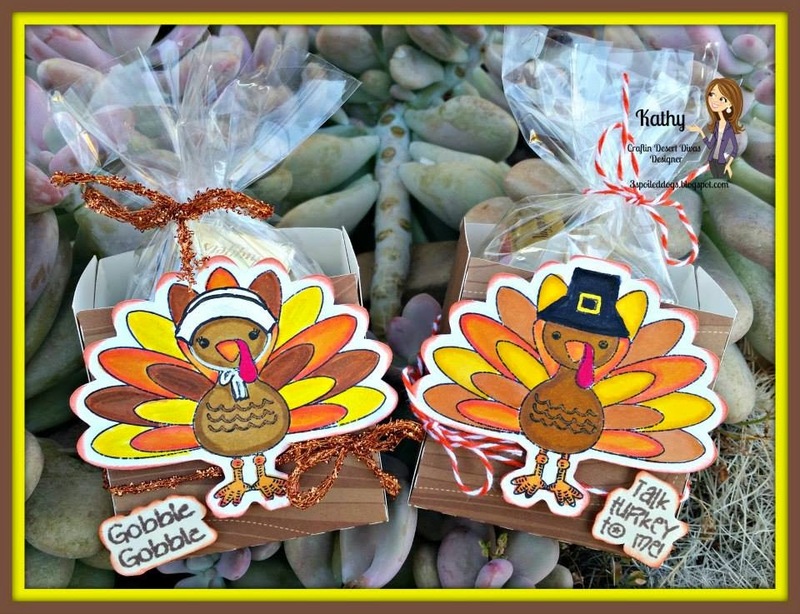 I love your shadow box *gobble gobble gobble*!!! I can't wait to peek at everyone else's projects! What great sneak peeks!!! LOVE your little frame too!!! Love all the ideas that you ladies have put out. Oh to be so creative! Talk Turkey To Me, I am dying over here. I love it!! That shadow box is amazing!! 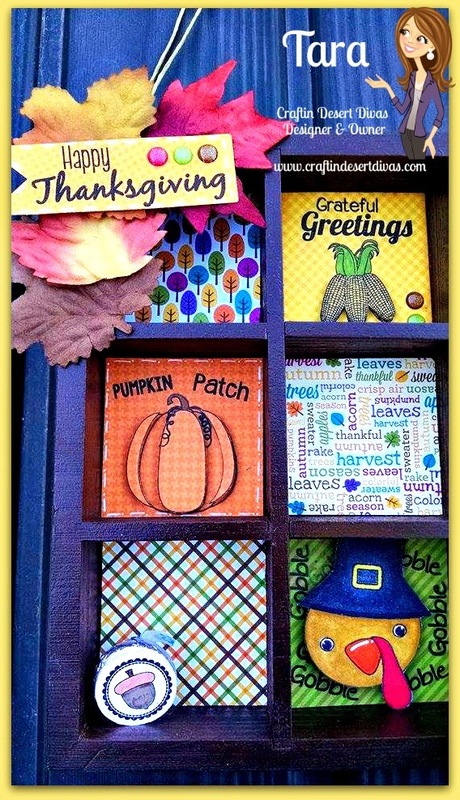 Such a cute and colorful shadow box. 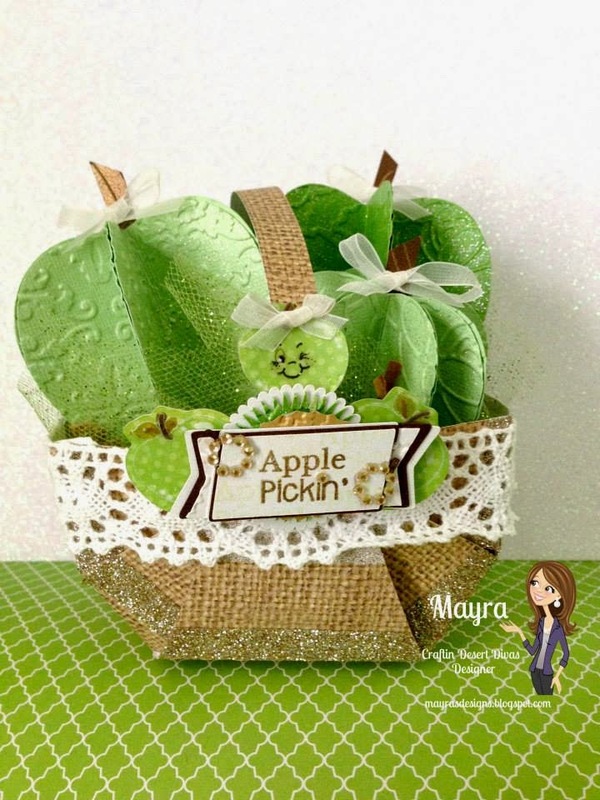 Adorable shadow box and fabulous day 1 of your sneak peak. what a fun shadow box! Love your shadow box. Such a great idea! Your shadow box is amazing. I have a shadow box that I have been wanting to work on myself. this gives me some ideas! Love all of these projects!!!! Love your shadow box!! What a great idea! 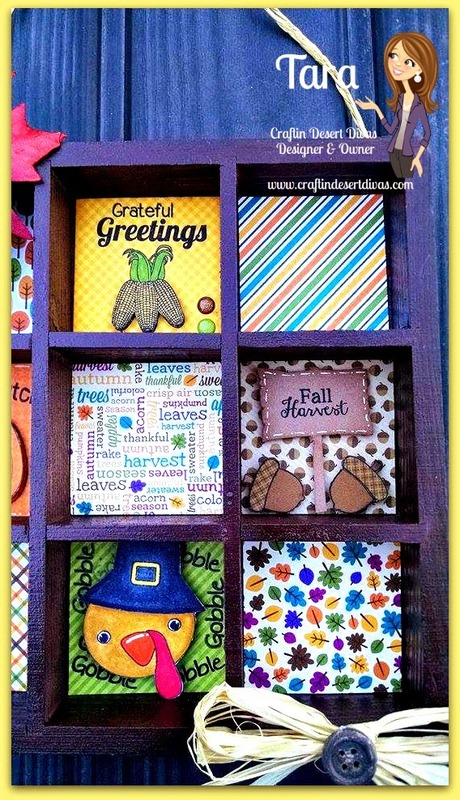 Great shadow box, perfect mix of fall season & holiday themes. Awesome project, I just love all of the fun details you added to it! Congrats on another great release, so many amazing projects!